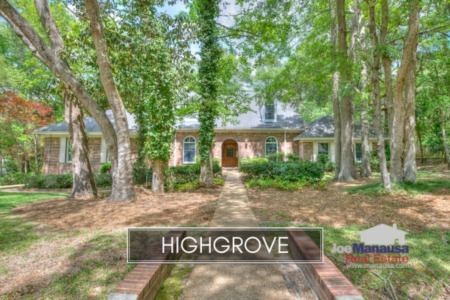 Highgrove is an upscale NE Tallahassee neighborhood that features larger homes that were built in the 1980s and 1990s. If you favor quick access to downtown Tallahassee, then make sure Highgrove is one of the neighborhoods you evaluate during the home buying process. Many people who are looking for a home with more than 3,000 square feet are choosing to build today, but if long-term value and return on your investment are important, you'll be hard pressed to do better than a wise purchase in Highgrove. Currently, there are three homes for sale in Highgrove, with one already under contract. It is important to note that the narrative contained below is for sales through December for all previous years, but through the second week of June in 2016. The graphs and the closed sales table will be continuously updated into the future (meaning bookmark this page if you always want to know the current status of homes for sale in Highgrove). 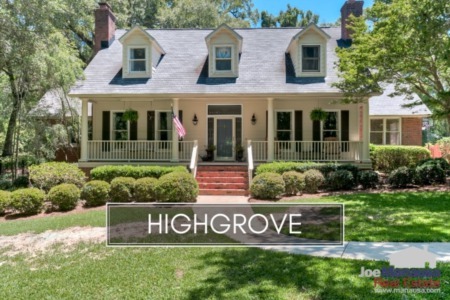 Thus far in 2016, five homes have sold and closed in Highgrove for an average price of $342,000. The pace of home sales in Highgrove back in the 1990s equated to about 12 homes sold per year, and this year is humming along right at that pace. It appears as if normalcy is returning to this highly sought after neighborhood. After a small decline in home values last year, we are experiencing rising values thus far in 2016. The average home value in 2016 is up about 2% of last year's average. Through this writing, the average value of a home sold in Highgrove over the past year has been $123 per square foot. The 6 home sales in 2016 have averaged 2,813 square feet, but we'll see this change before the end of the year. 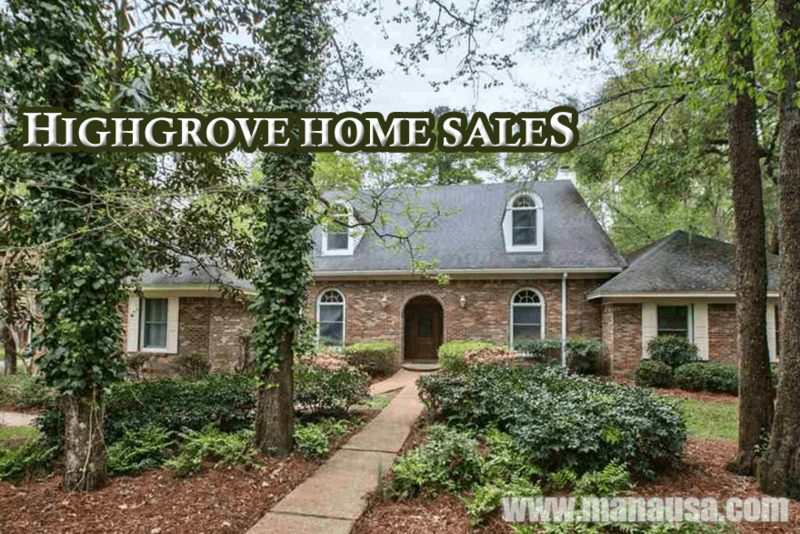 The 3 remaining homes for sale in HIghgrove average more than 5,000 square feet. I hope you enjoyed our June 2016 update on home sales in Highgrove, please feel free to CONTACT ME HERE if you need a real estate broker or are considering selling your home.